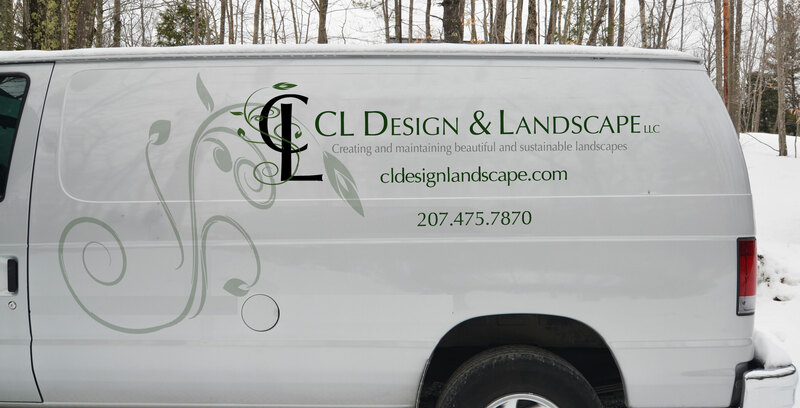 CL Design and Landscape is an environmentally responsible landscape design company in southern Maine specializing in organic and sustainable garden design and maintenance. 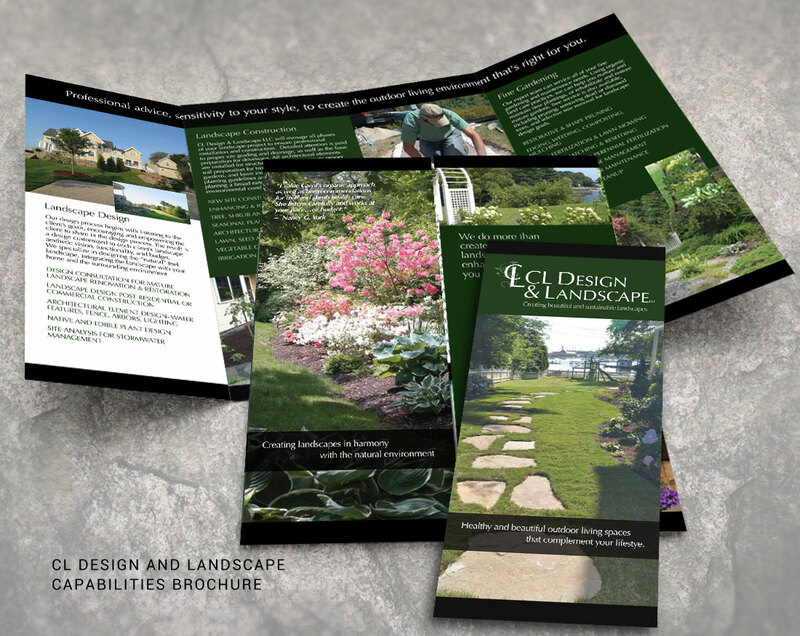 The company owner wanted to relaunch the business, emphasizing their expertise in low impact landscape design. 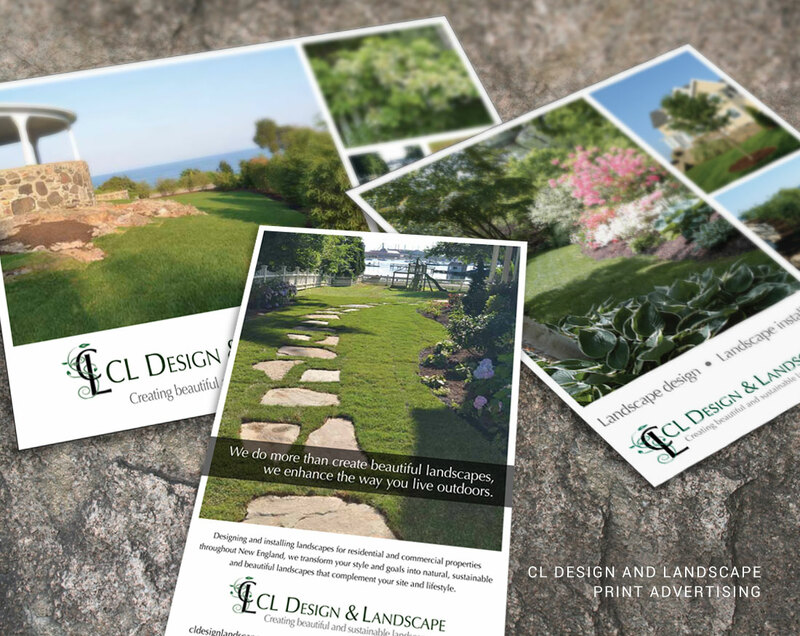 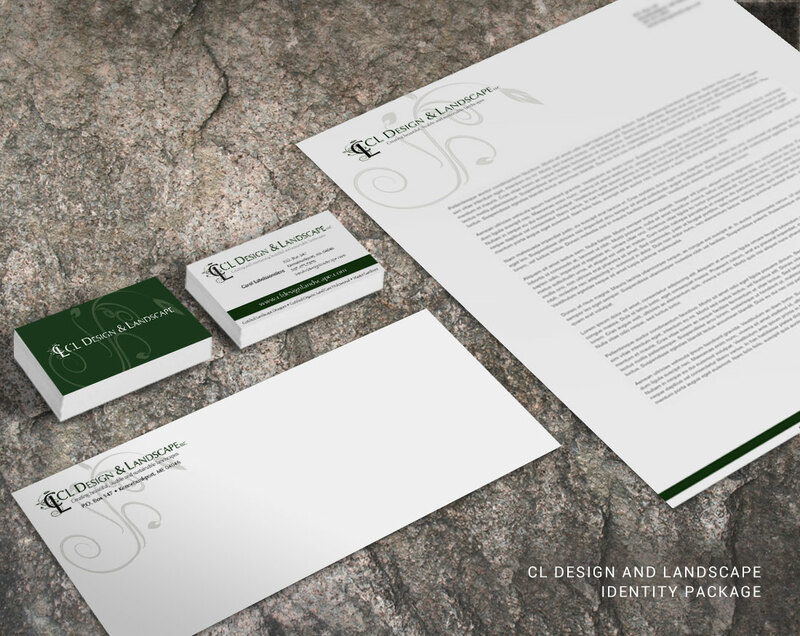 Wood and Company redesigned the company logo, keeping the original “CL” icon for continuity, and developed a new brand identity with a vine element that is carried throughout all marketing channels. 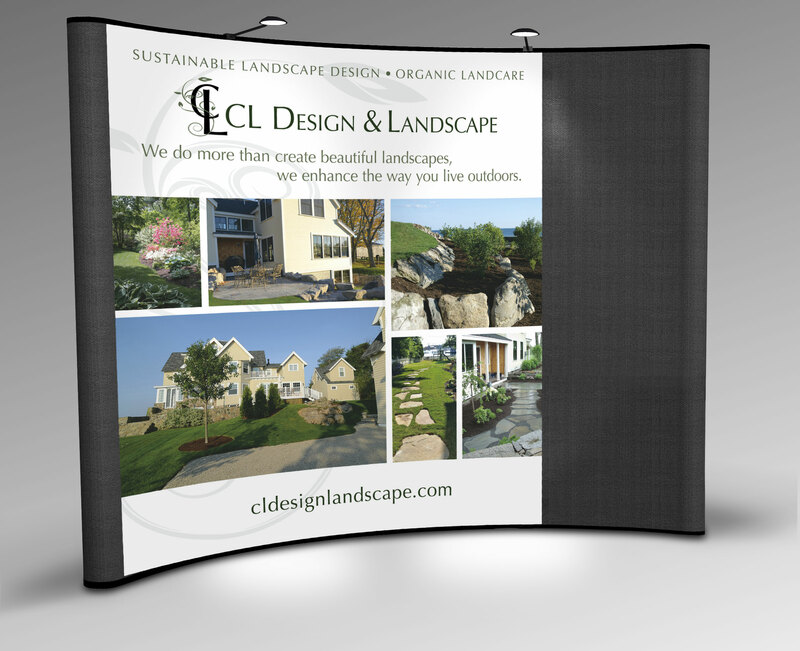 We helped the company reach its existing customers and reach new audiences through print brochures, print advertising, trade show displays, signage and vehicle wraps, an e-newsletter and a website featuring an extensive gallery of projects and case studies. 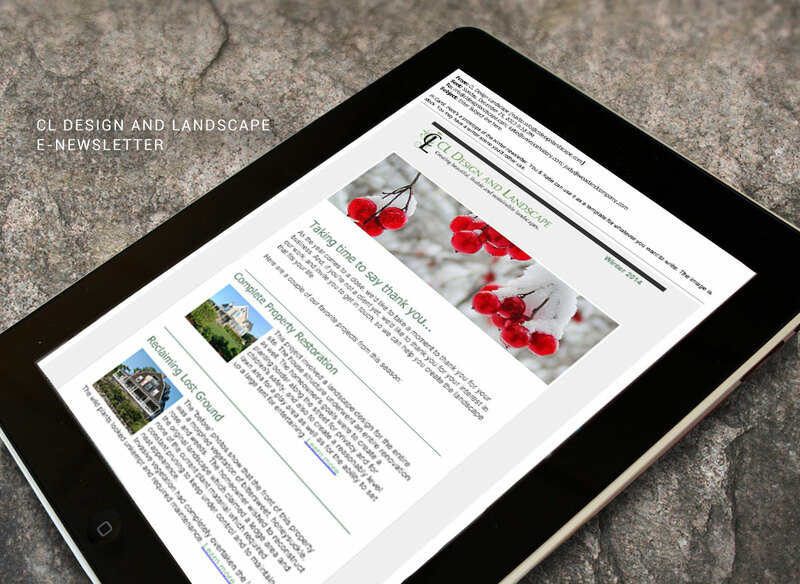 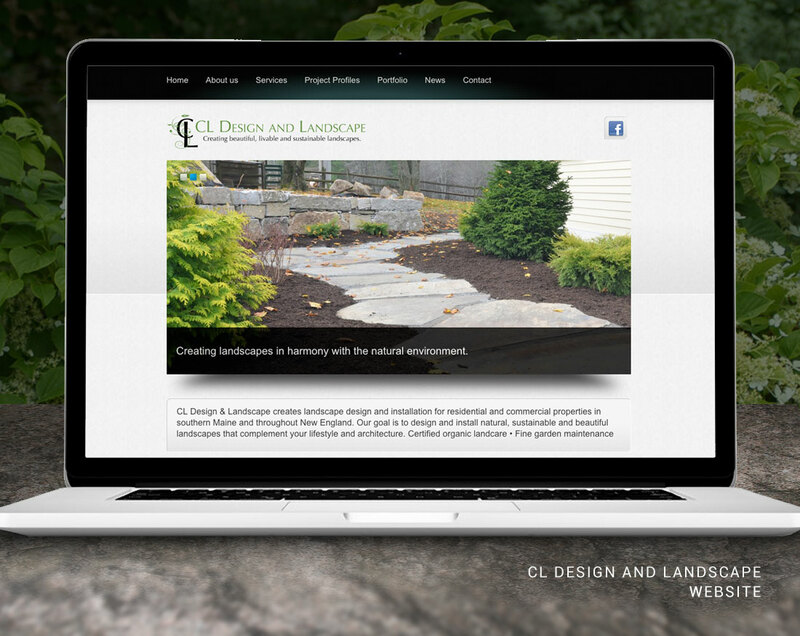 < See more of the CL Design & Landscape website.